The knowing theory about any 24×7 games you play proves always beneficial. Rather, any learning begins with an understanding of its theory. It’s only when you apply your gained theory knowledge to practical situations your experience gets enriched. Even in the case of rummy knowing the rules, its terminology and a bit of its history will help you appreciate the nuances of the game. Professional rummy players are as much adept with the rummy terms as they are at playing the game. Check your knowledge about rummy glossary to ensure you have the right foundation in place for a rummy game free download and a successful rummy journey. 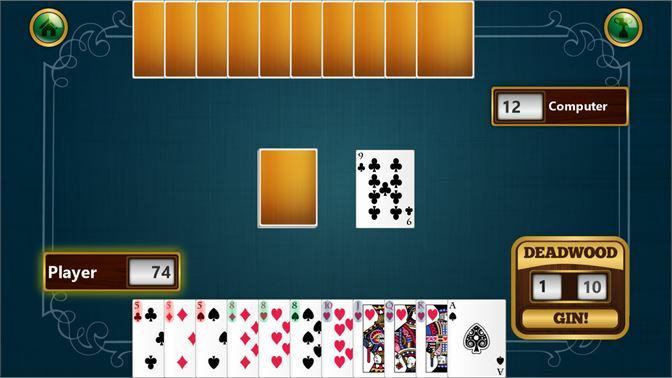 It is the standard deck of 52 cards that are used in playing rummy. It consists of 4 suits – Clubs, Diamonds, Hearts, and Spades. Each suite consists of 13 cards as Ace, 2, 3, 4, 5, 6, 7, 8, 9, and 10, Jack, Queen, and King. Earlier rummy was played by 2 or more players on a table. However, in online rummy this is redundant; but, the table is used to signify the games that you could join. A standard deck of cards comes with 2 jokers as well. These are called “Printed Jokers”. Apart from that at the start of the game when cards are distributed among players one card is randomly picked from the closed deck which is known as “Wild Card Joker”. All the cards bearing that value irrespective of their suit become wild card jokers. The act of distributing the cards among the players is known as dealing. The person who deals the cards to everyone is known as the dealer. The act of arranging the cards into sets and sequences is known as Meld. Each player has to meld the cards dealt with him. A group of 3 or more consecutive cards from the same suit forms the sequence. For example, 3, 4, 5, and 6 of Hearts form a sequence. If you do not use a joker for melding then such sequences are called pure sequence. If you meld a sequence using either the printed jokers or the wild card jokers then it is called an impure sequence. A set is a group of 4 cards of the same rank but from different suits. In rummy, you draw cards from either the closed pile of the open pile. The act of drawing a card either from the closed or open pile is known as a draw and discarding the card to open pile is known as discard. After successful melding of cards into sets and sequences declaring your completion is known as the show. The act of quitting the game is called the drop. The player may either go for an initial drop of middle drop based on the cards dealt with you. The above terms give you a bird’s eye view of the game and its terminologies. It is absolutely essential that you understand and learn these terms in order to download the rummy game, learn it well and play successfully too.